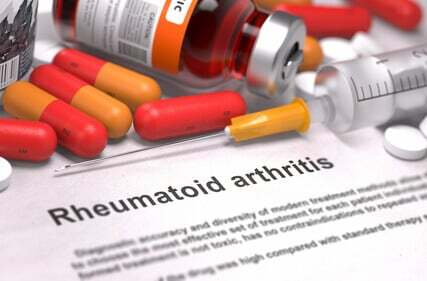 Rheumatoid Arthritis (RA) is an autoimmune disease causing inflammation in joints and resulting in painful deformity and immobility. It occurs, when your immune system mistakenly starts attacking healthy tissue. Raising awareness of Rheumatoid Arthritis (RA) is essential to improve early diagnosis and treatment of this unpredictable and often misunderstood disease, and ensure that people with RA are aware of the support and resources available to help them manage the disease. Through awareness campaigns, celebrity engagement, and social media marketing, we work to bring greater attention to Rheumatoid Arthritis and to rally public support.